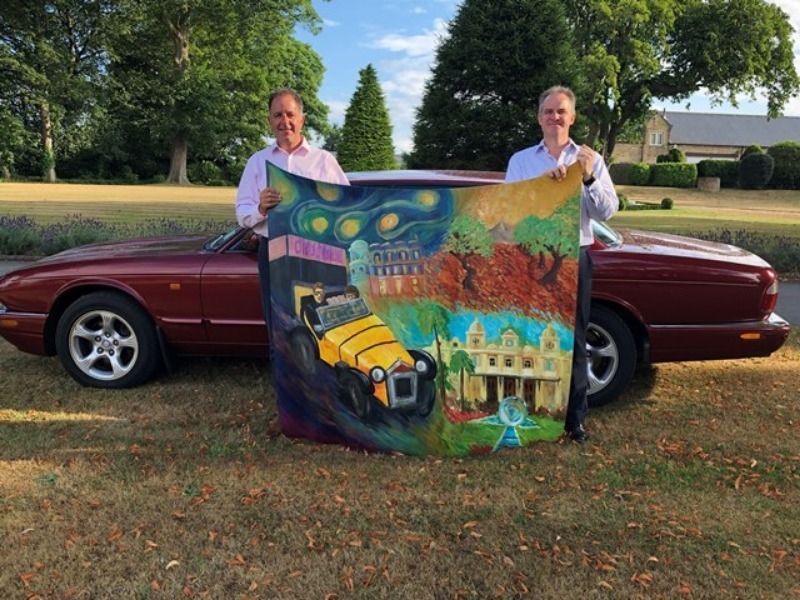 Our client Horbury Group has revealed its exciting new design for its rally car bonnet as part of the Roundabout Charity’s ‘Bangers and Cash’ challenge. The bonnet, which was designed by celebrated artist Ann-Marie Byrne, is being displayed during August in the Winter Gardens in Sheffield. 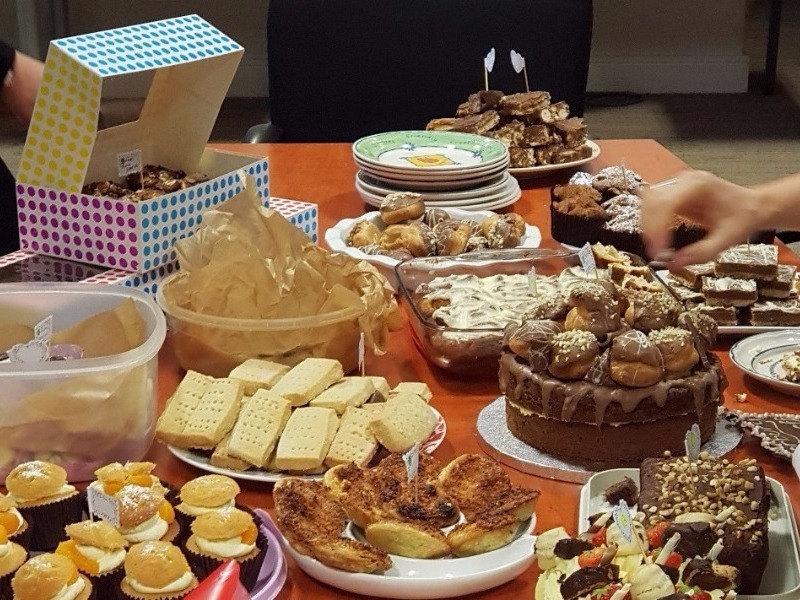 We're celebrating another construction sector account win! 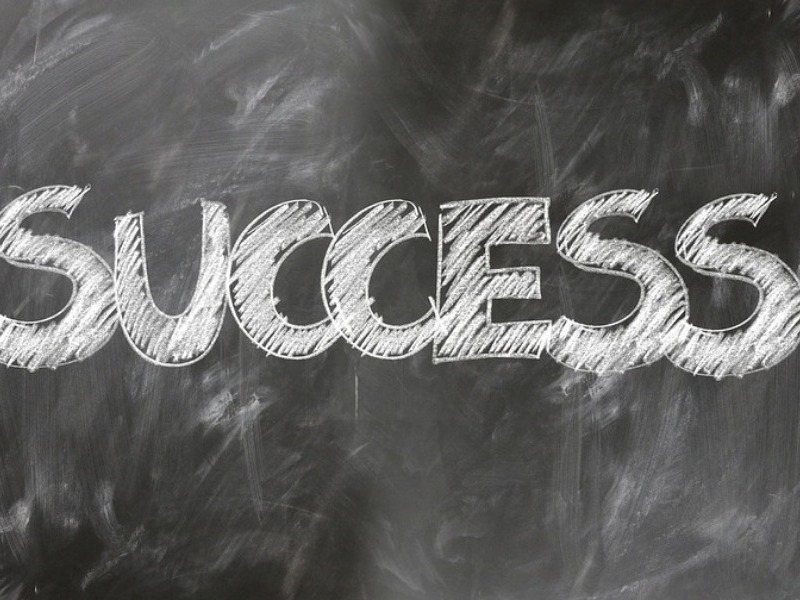 Three new business wins for the Dragonfly PR team! 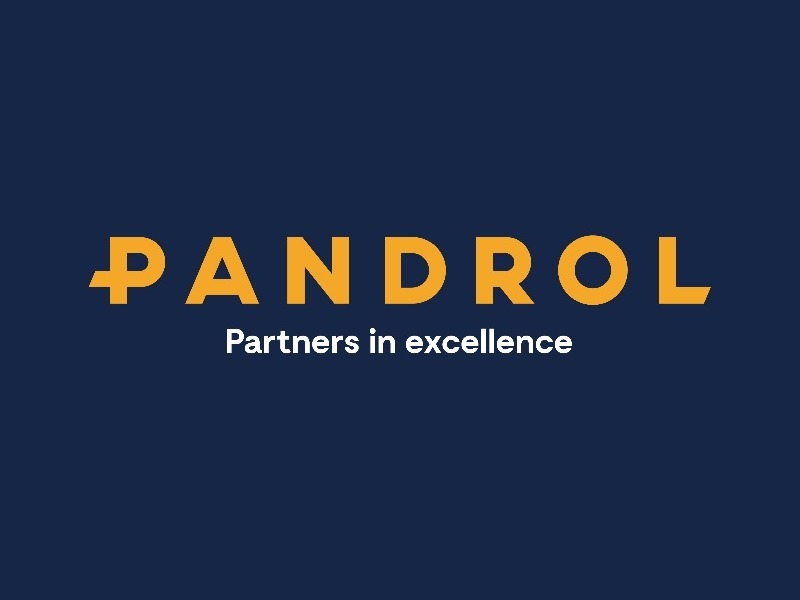 It has been another successful couple of months for our PR and Social Media team, with three exciting new account wins! 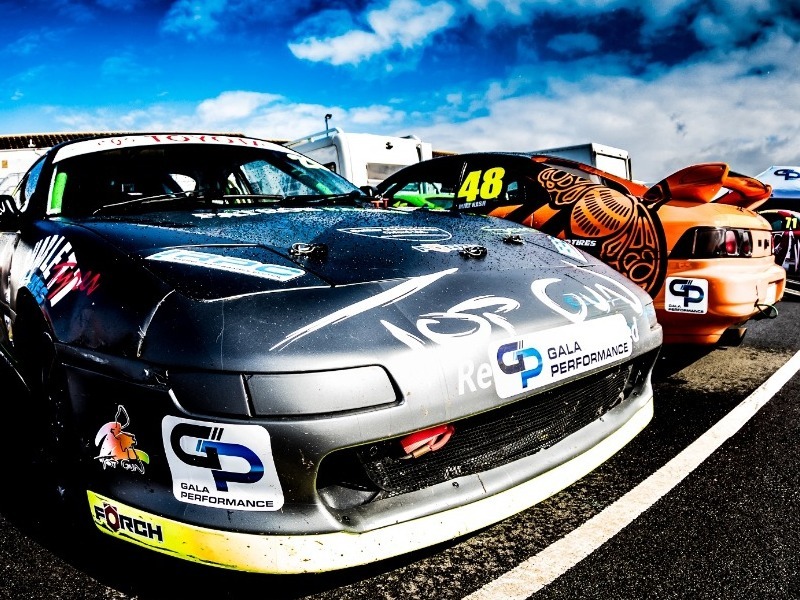 Our client Gala Performance has shown its support for amateur motorsport by becoming the 2018 title sponsor of the Toyota MR2 Championship. 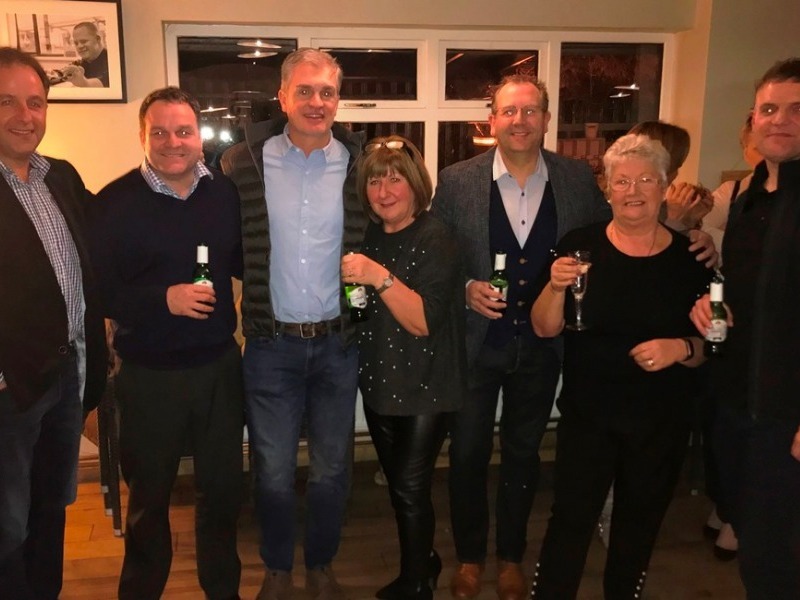 A number of members of staff from the Rotherham-based Horbury Group, which provides construction solutions to developers, building owners and main contractors, attended a ‘thank you party’ on Horbury Group’s behalf which was organised by Work Ltd in Sheffield recently. 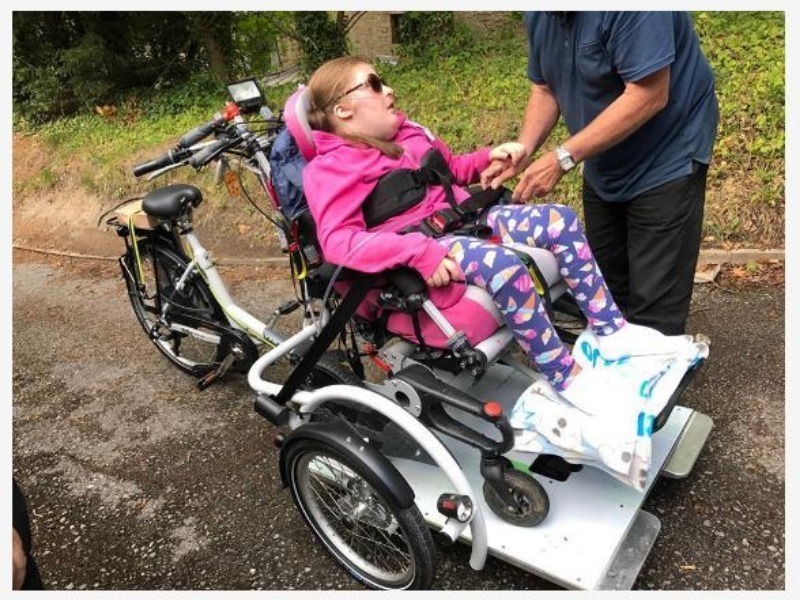 BPC Building Products, a leading manufacturer of constructional fixing components and builders' metalwork, based in Wakefield, has announced its support for ‘The Lois Lanes’, a sponsored walk which aims to raise £15,000 for 18-year-old Lois Huntingdon and the Forget Me Not Children’s Hospice. 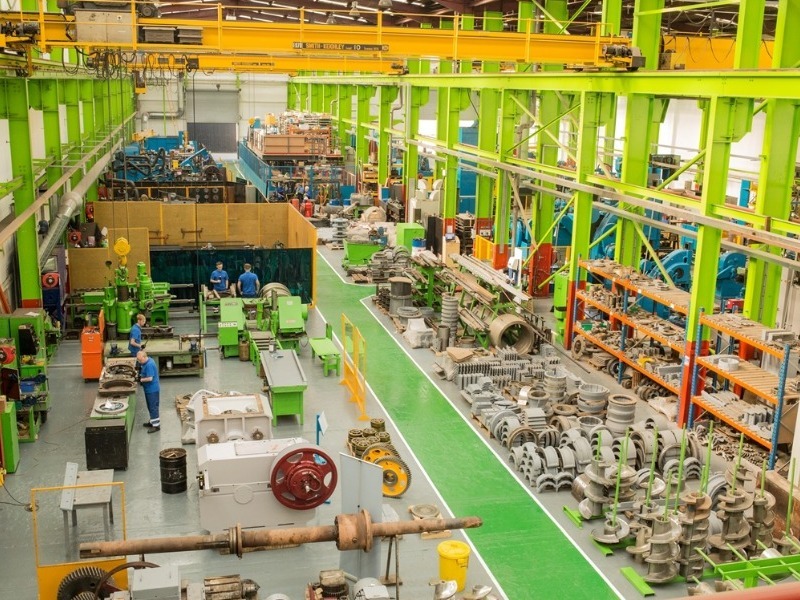 We've had a great start to 2018 with three exciting new business wins! A helping hand for our local food bank! 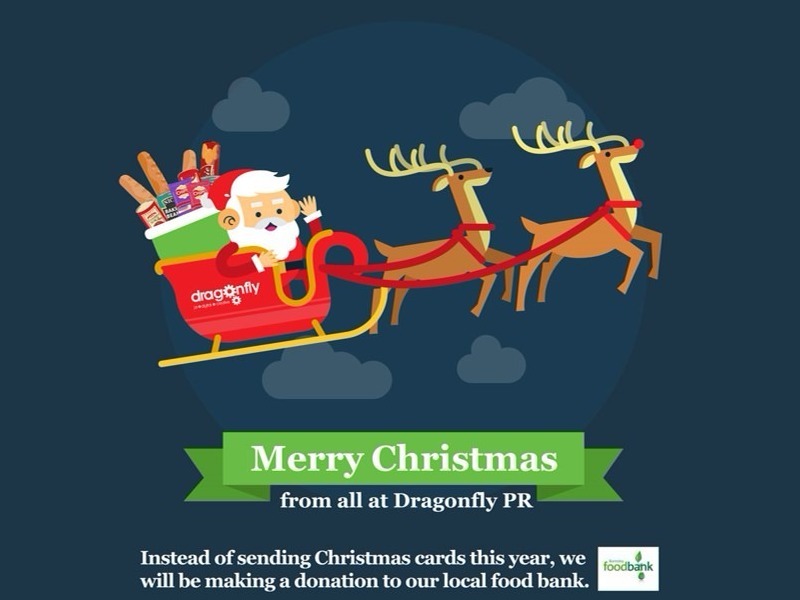 This year instead of sending Christmas cards, we decided to make a donation to one organisation in our area that really does help people in crisis - Barnsley Foodbank. Employees from the Horbury Group, the Rotherham-based company which provides construction solutions to developers, building owners and main contractors throughout the UK, have put their baking skills to the test for local charity WORK Ltd.
One of the market leaders in rail infrastructure, the Delachaux Group has unified its international businesses under one brand. 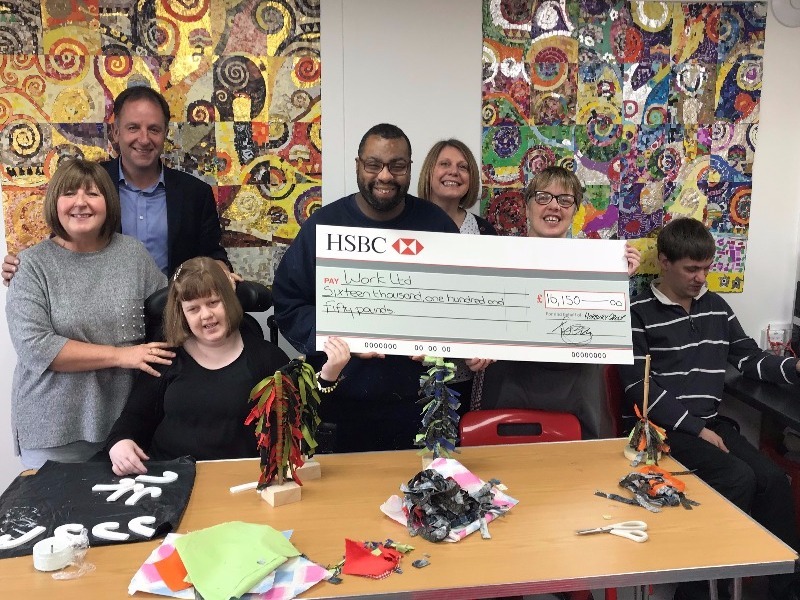 Employees from South Yorkshire based Horbury Group, the company which provides construction solutions to developers, building owners and main contractors throughout the UK, have contributed a day’s pay from their salaries to raise more than £16,000 for local charity, Work Ltd.
Our design team get creative with Annual Review! 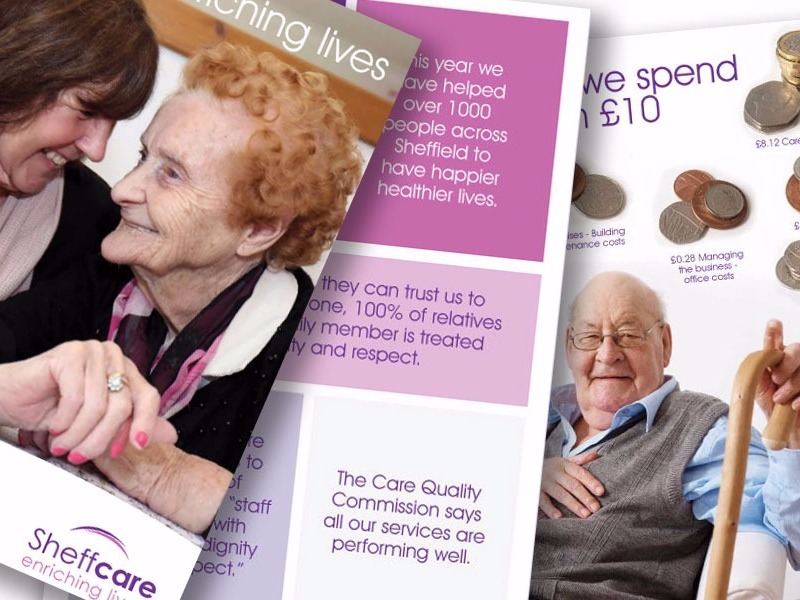 Our design team has recently completed an Annual Review on behalf of our care home client, Sheffcare. Dragonfly PR seeks PR professional to join the team! We are seeking a Public Relations professional to join our fast growing business. 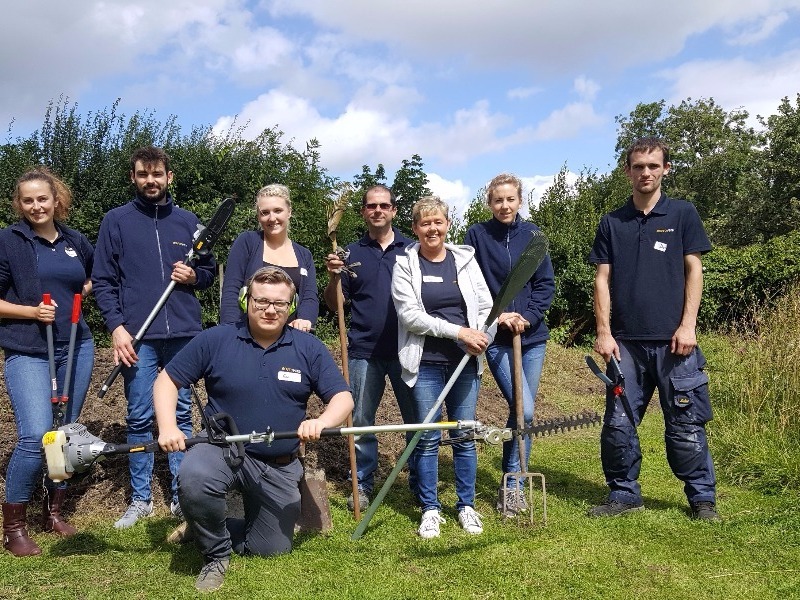 Our client EnviroVent has given all of its staff a day during the working week to help out in their local community in Harrogate. 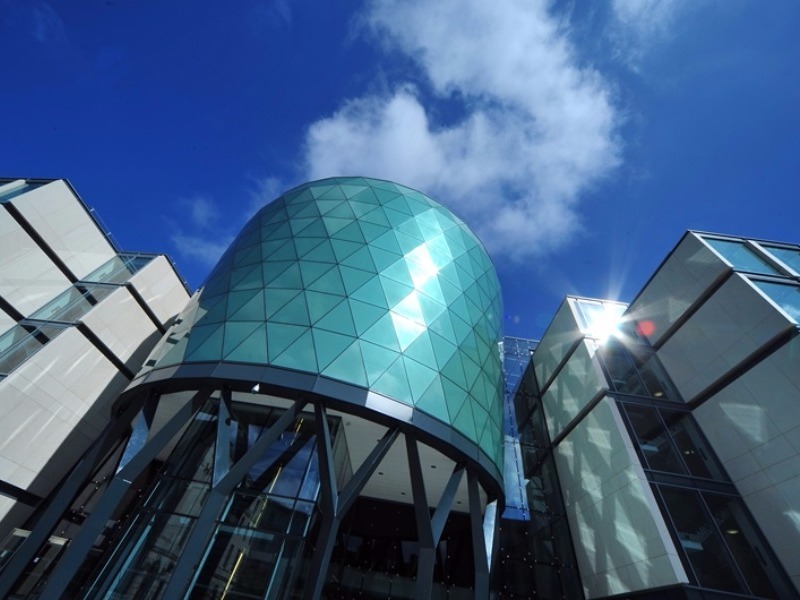 Our client Horbury Property Services has secured a new agreement with Leeds Beckett University.